UPEI Department of Physics has partnered with the Sidewalk Astronomers of Charlottetown and the local libraries to support the loan of these telescopes through the creation of instructional materials and providing technical support. When you borrow the telescope, it will come with a printed guide on how to assemble and use the telescope. You can get a head start by reviewing the guide online. The video below goes over the basic parts of the telescope, how to assemble it, and how to get started observing. Once you’ve learned how to operate the telescope, you need to figure out how to find something interesting to look at in the night sky. Check out the “Learn your way around the night sky” section of our Getting Started in Astronomy page for some free sky maps. * The Summerside Rotary Library telescope (donated by the Athena Community Astronomy Club) is a different model of telescope than the one described above. 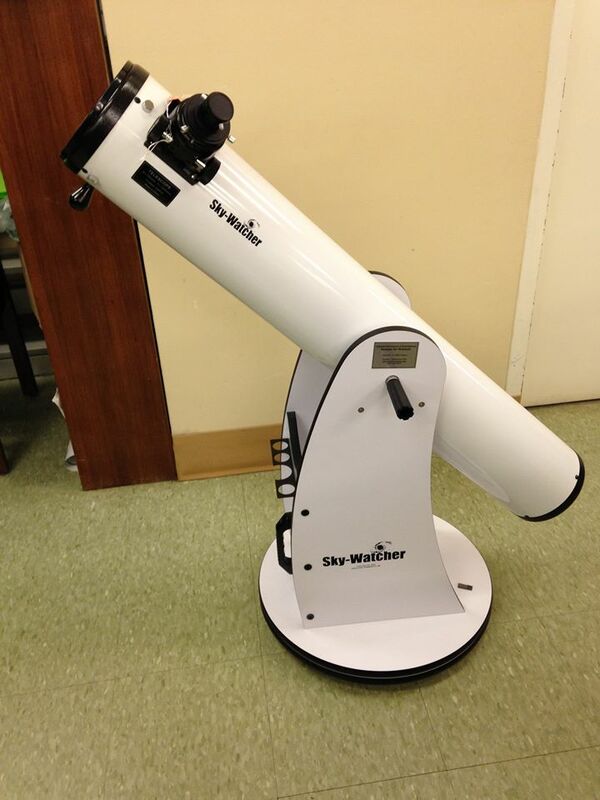 Please contact that library directly for information on the telescope and how to use it.